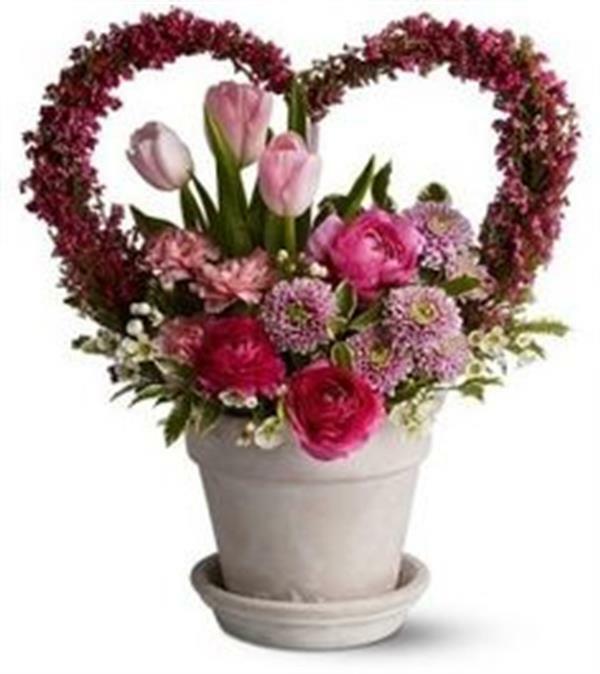 Lovingly create a Valentine flower arrangement for someone special, OR, treat yourself! WEDNESDAY February 13th from 10 am - 12 pm. The class is free of charge and you can bring your arrangement home. If you are interested, don't delay, places are limited. Phone Brenda on 086 4658417 to secure you place.